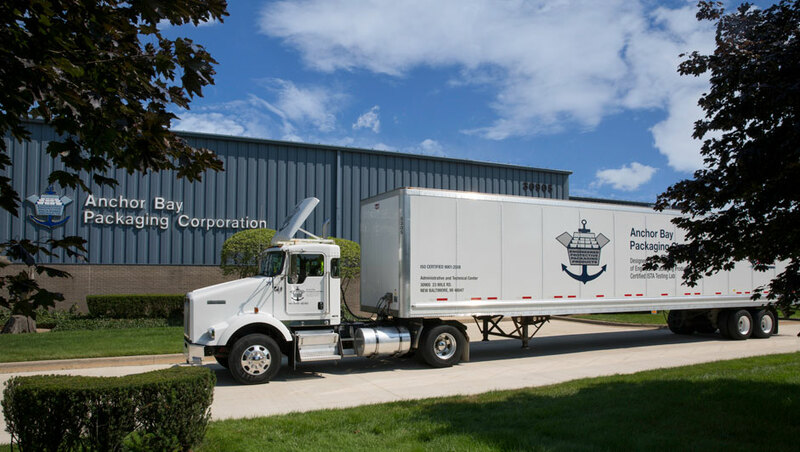 With a state-of-the-art technical facility and a full team of veteran package engineers, there’s no project that Anchor Bay Packaging can’t handle. Our eight engineers have over 175 years of combined experience, meaning there’s no one better suited to design high-quality, cost-effective packaging for your products. 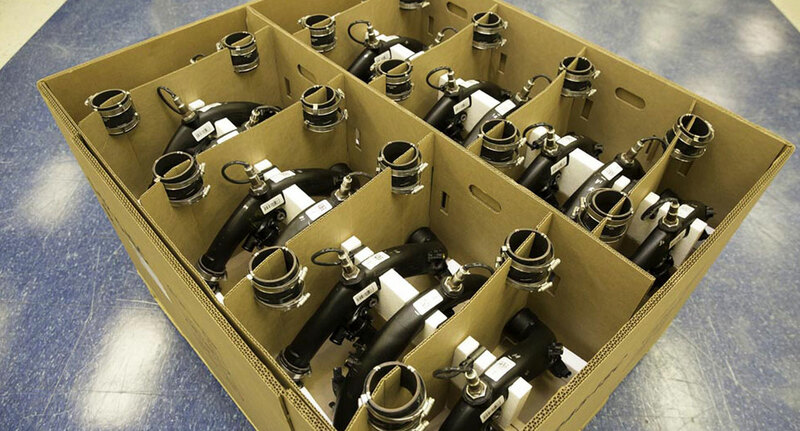 Additionally, we manufacture the vast majority of our packaging in-house, meaning we can we can achieve remarkable quality control. 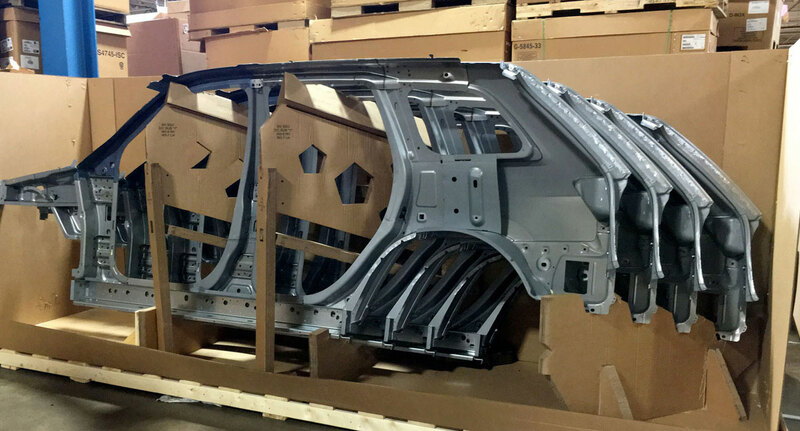 Anchor Bay Packaging specializes in designing and manufacturing packaging for the automotive industry, which we have been serving for many years. 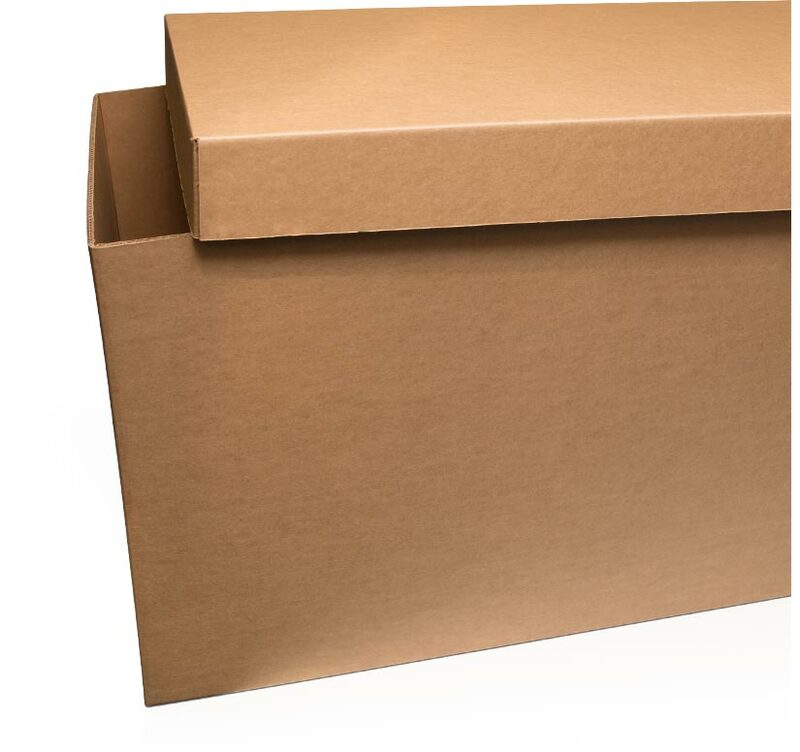 Our priority is designing high-quality packaging that meets your specifications while minimizing costs. Our design expertise is matched only by our commitment to customer satisfaction, which we practice through responsive communication and a painstaking attention to each customer’s unique needs. 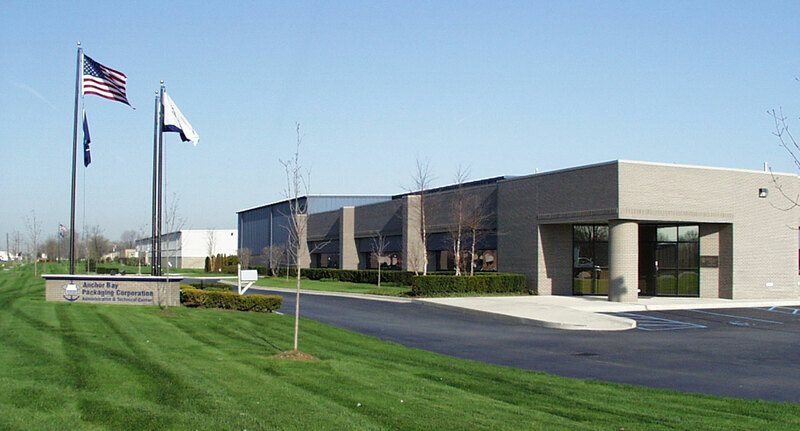 At Anchor Bay Packaging, we pride ourselves on running a business that treats employees and customers like family. As a result, we go to great lengths to achieve customer satisfaction and ensure that every last need is met. We’re a unique company in that we build lifelong relationships with our customers, retaining them for years or even decades. In fact, our average customer has been with us for over 20 years. Our customer retention rate speaks for itself! 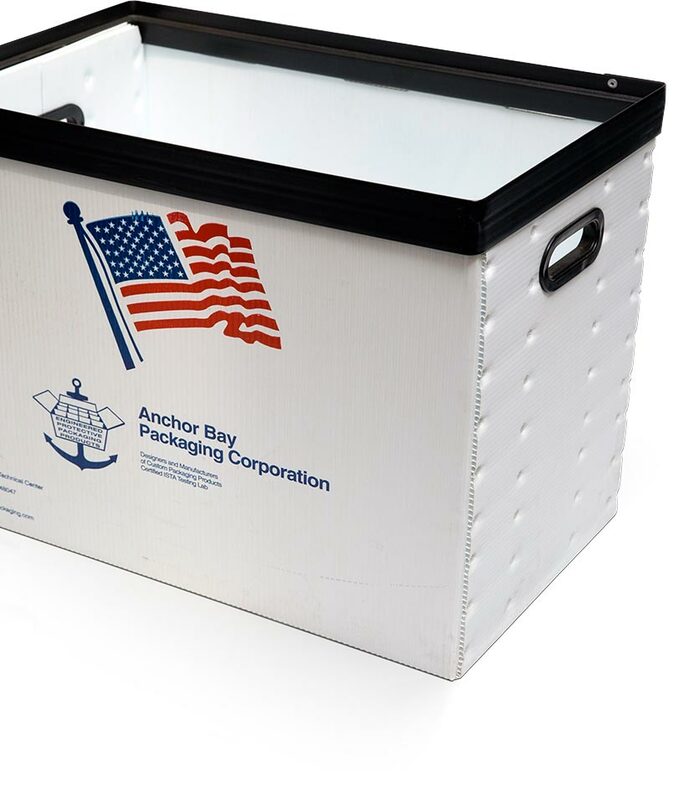 At Anchor Bay Packaging , we are proud to manufacture almost all of our clients orders in-house. 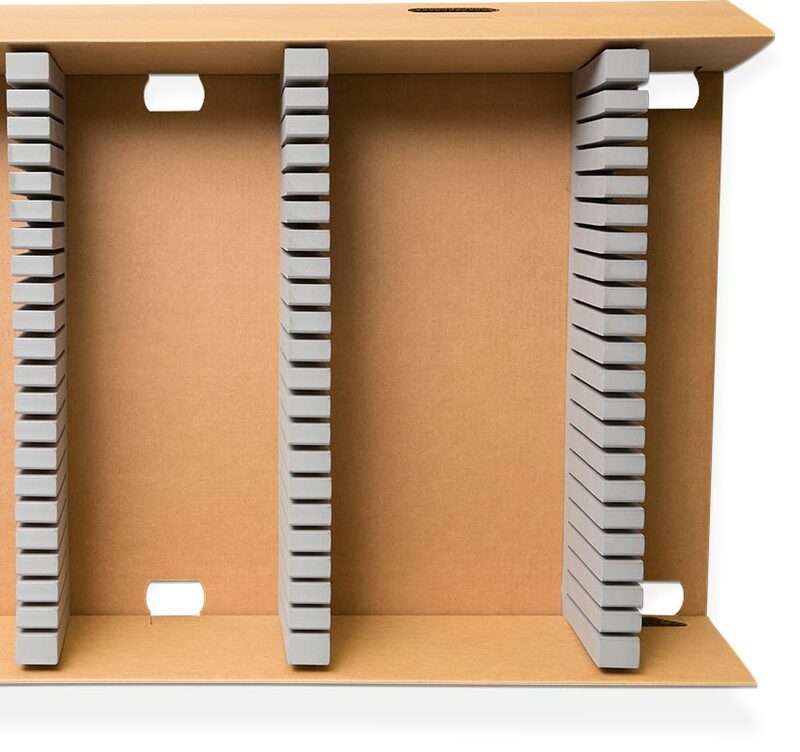 Our team of in-house engineers sets Anchor Bay Packaging apart from the competition.